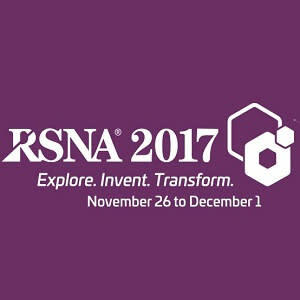 In an exhilarating opening session on Sunday 26th November at the RSNA 2017 Congress in Chicago, Dr. Roderic I. Pettigrew told delegates in his presentation “Tomorrow’s Radiology” that the overall goal of today’s healthcare enterprise is to achieve healthy longevity. Dr. Pettigrew explained that tomorrow’s radiologists must work to establish themselves as imaging, information science and image-guided therapeutics experts who will play a vital role on healthcare teams. "That bold vision requires technological innovation for earlier precision diagnostics and therapeutics," Dr. Pettigrew told the audience, "and tomorrow's radiology will play a critical role in achieving this goal. Dr. Pettigrew referred to a 4D motion compensation MRI technique that allows for the in-utero assessment of cerebral function. "This technique is able to depict the functional neural network involved in inward thinking," Dr. Pettigrew said. "This is the so-called 'default' mode network believed to be disturbed in autism and related to emotional development." Dr. Pettigrew explained how a technique like this could allow for the evaluation of a number of factors related to development, ranging from a person's diet to the impact of listening to music. Other such areas of positive imaging innovation outcomes include the use of CT to evaluate the risk for coronary artery disease, mixed-reality MRI-guided planning for breast conserving surgery and the potential of MRI-ultrasound (US) in treating prostate cancer via focal laser ablation. Dr. Pettigrew went on to discuss how radiologists are also demonstrated innovators. He referred to a particular programme at Massachusetts General Hospital, Boston, called the Radiology Consultation Clinic in which patients meet directly with radiologists to review images to allow them to take more responsibility for their own health. 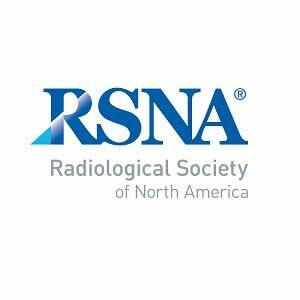 "This is the kind of role and impact we can have," Dr. Pettigrew said, adding that this type of innovation is directly tied to the role radiologists will play going forward. 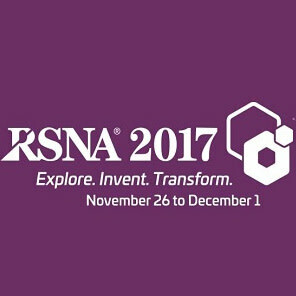 He concluded by explaining that the real message is that modern imaging science is information and data science and that the only way to improve the value proposition in imaging is by extracting data from these images, and to accept and make use of the endless possibilities that innovation, technology, and teamwork can truly offer.